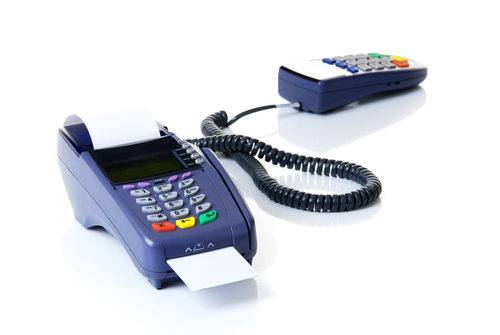 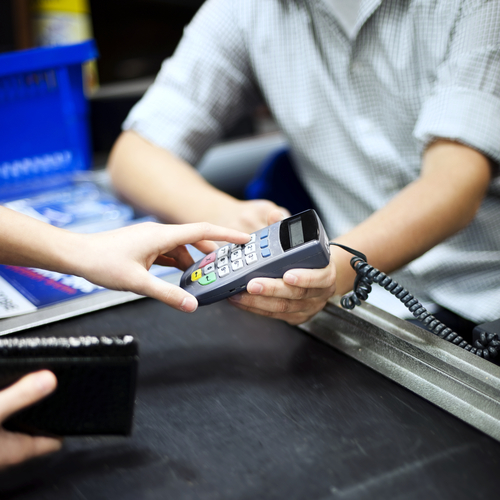 Do You Need An Advanced POS System Or Simply A Credit Card Terminal? 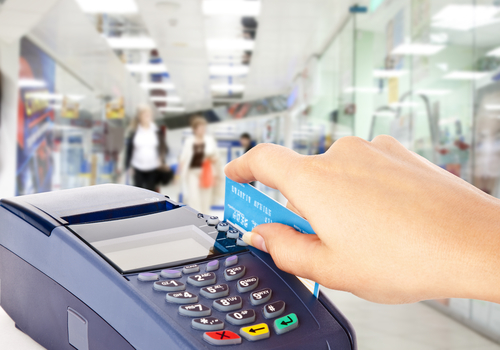 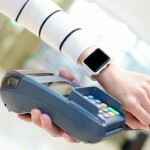 Are Your Credit Card Terminals Outdated? 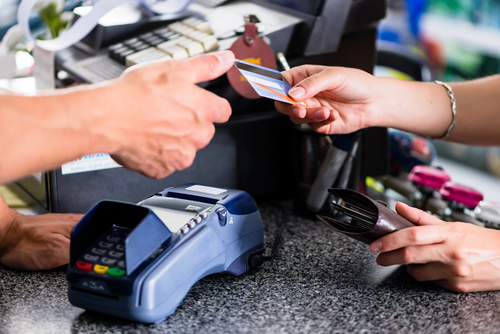 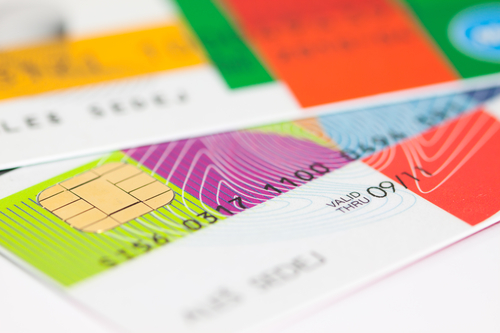 How Do Credit Cards Help With Business Growth?